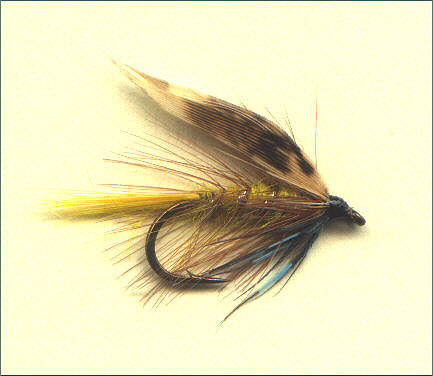 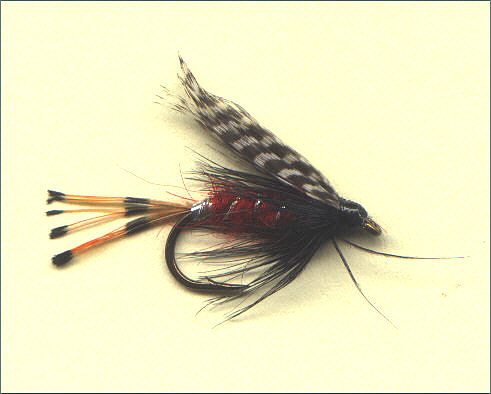 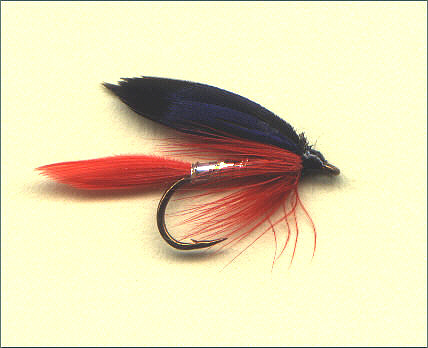 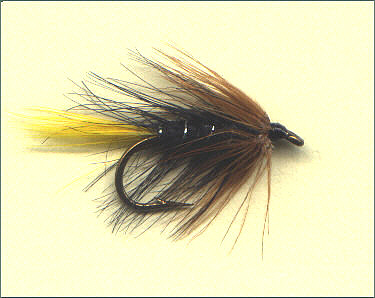 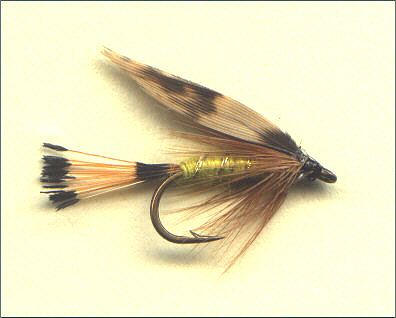 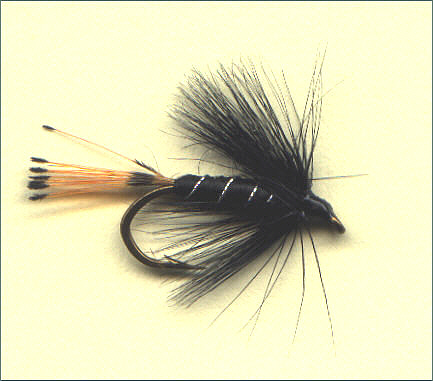 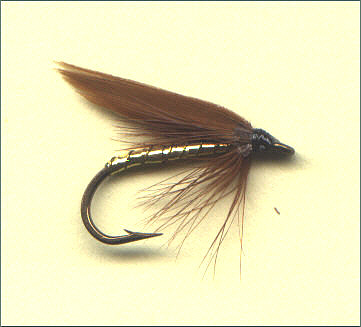 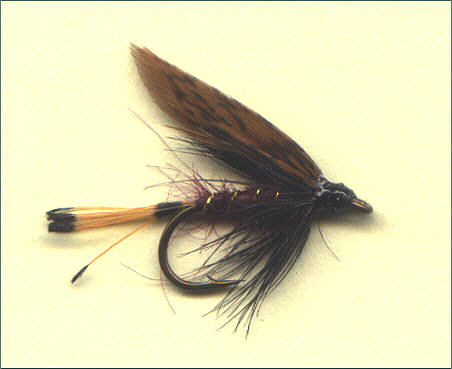 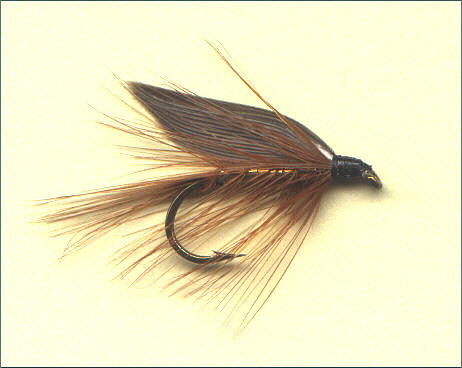 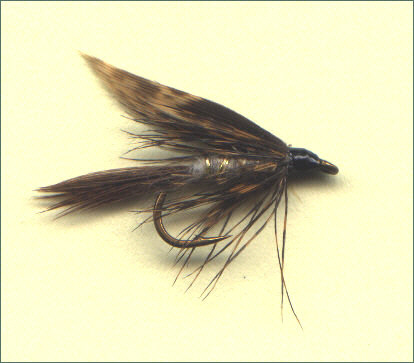 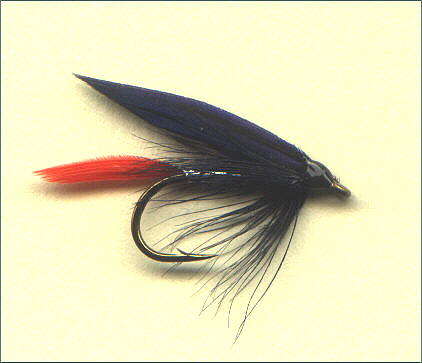 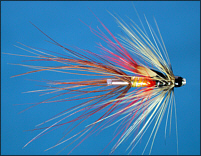 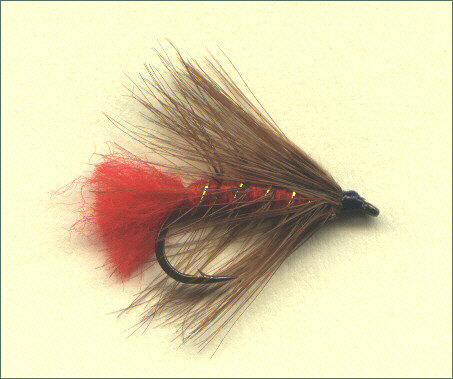 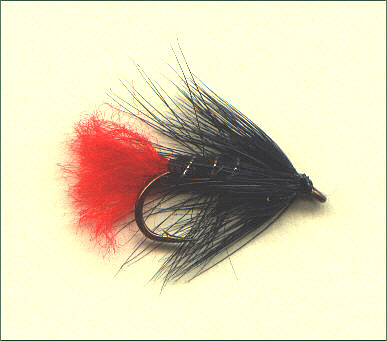 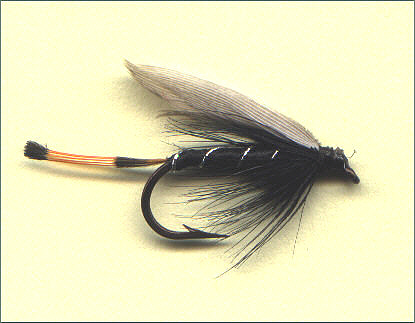 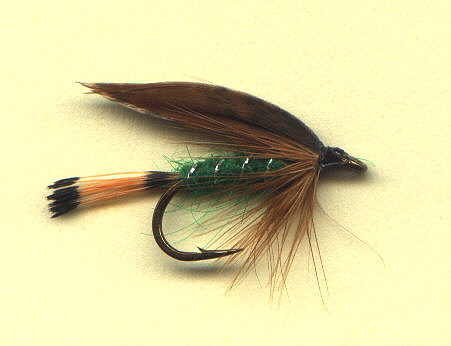 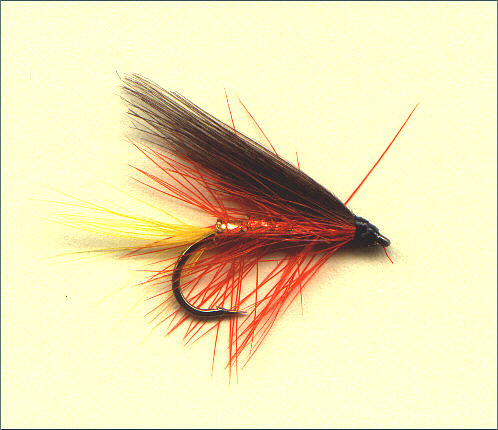 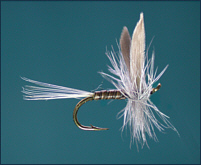 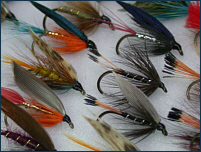 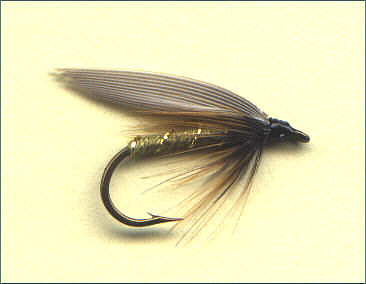 We offer a range of boxed selections of trout flies for use on river or loch. 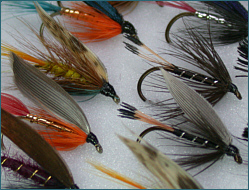 All selections of salmon, sea trout and trout flies are available online with free worldwide shipping. 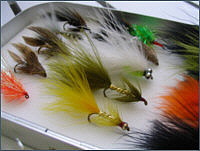 Boxes are tailored to trout fishing on British rivers and lochs, including a selection of Scottish Loch Trout Flies (wet flies); one of Trout Dry Flies; one of Trout Nymphs; and one of Trout Lures and Streamers, each supplied in a practical and durable fly box. 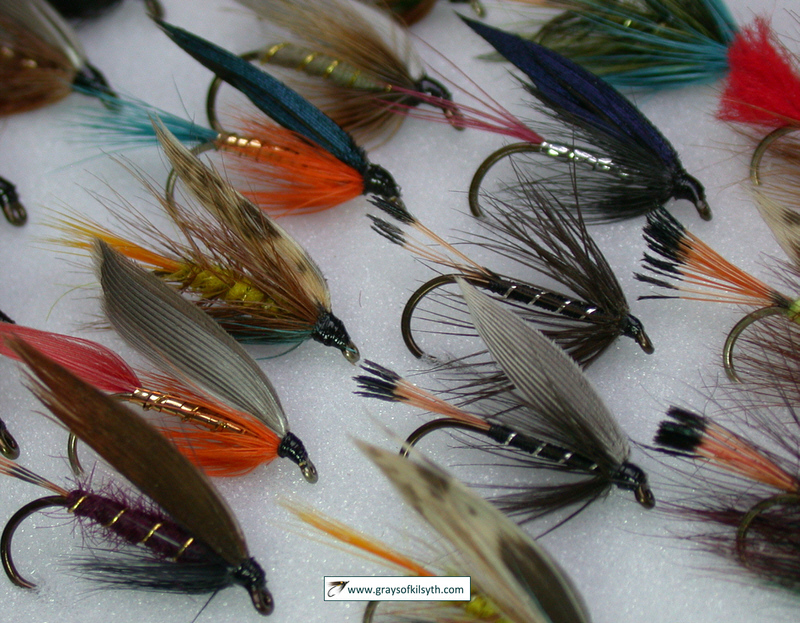 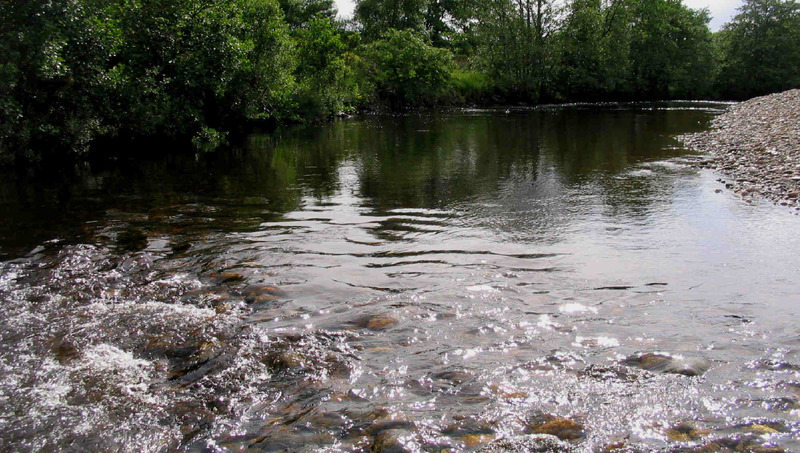 The photograph below shows some of the trout wet flies in our Scottish Loch Trout selection. 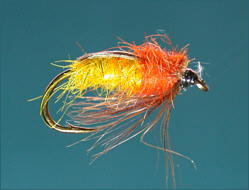 Several boxed selections of trout flies are available in our online fly shop , including a mixed box of trout wet and dry flies and nymphs. 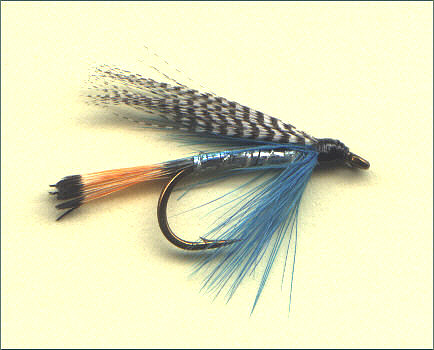 We also offer more comprehensive selections of Scottish Loch Flies (described in detail below); Trout nymphs for river, loch or reservoir fishing; Trout Dry flies for lake or river trout; Trout Lures and Streamers for both wild brown trout and rainbow trout fishing. 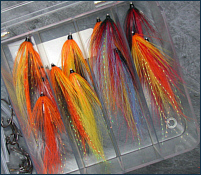 For more information on each boxed fly selection click on the images below. 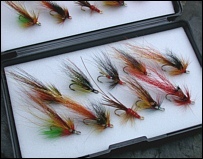 A boxed selection of 50 famous Scottish loch trout flies, in a useful range of sizes, for use from the loch shore or from a drifting boat, presented in a superb waterproof plastic fly box. 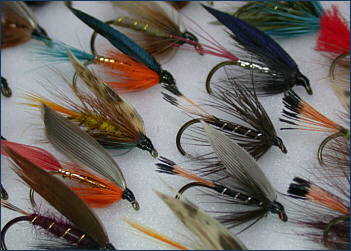 A boxed selection of 40 traditional trout dry flies, beautifully dressed in a useful range of sizes for use on stream or stillwater throughout the season, presented in a practical plastic box. 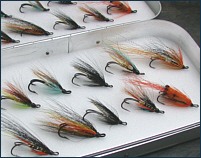 A boxed selection of 40 popular trout nymphs, in varying weights and sizes, for use in river or loch, presented in a practical plastic box. 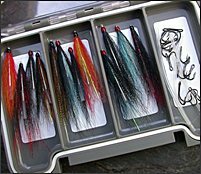 A boxed selection of 30 trout lures and streamers, for use mainly on stillwater, for rainbow trout or brown trout, presented in a practical plastic box. 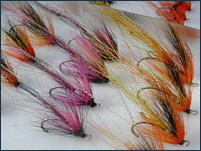 A boxed selection of Fifty Scottish Loch Trout Flies from a well established Scottish supplier, tied in a range of sizes to the traditional patterns on Redditch hooks. 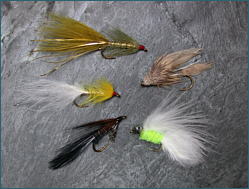 Each Trout Fly selection has been chosen to give a good range of patterns in terms of colour and style, in the most practical sizes of 14, 12 and 10, for use throughout the UK fishing season from a drifting boat or from loch shore. 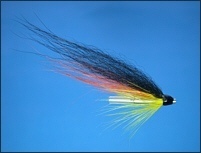 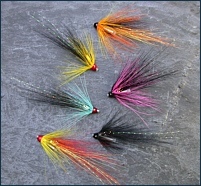 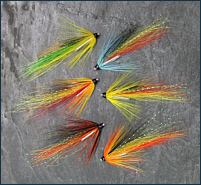 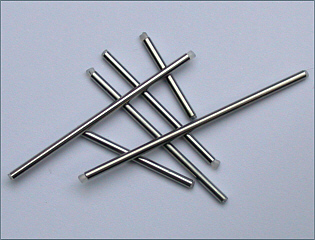 Each set of fifty Scottish loch trout flies, in sizes 14, 12 and 10, has been selected from the following list of renowned UK patterns to provide practical variety, and will include bob flies like the Zulu or Soldier Palmer, representative patterns such as the Greenwell's Glory, March Brown or Woodcock and Yellow and flashy attractors in the form of Peter Ross, Kingfisher Butcher or Dunkeld. 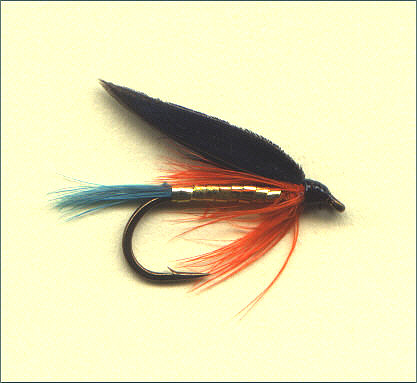 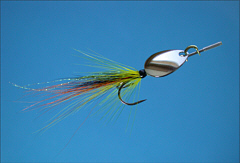 All trout flies in this selection are supplied by an old and well established Scottish firm, suppliers of quality trout and salmon flies to the Scottish tackle trade since 1880.